Hello readers! Have you ever come across Vmarket? Vmarket which stands for Value Market, is an online marketplace that strives to provide the best online marketplace platform to everyone who can enjoy good quality products with value-for-money service in a way to benefit all to save money. Good news people! 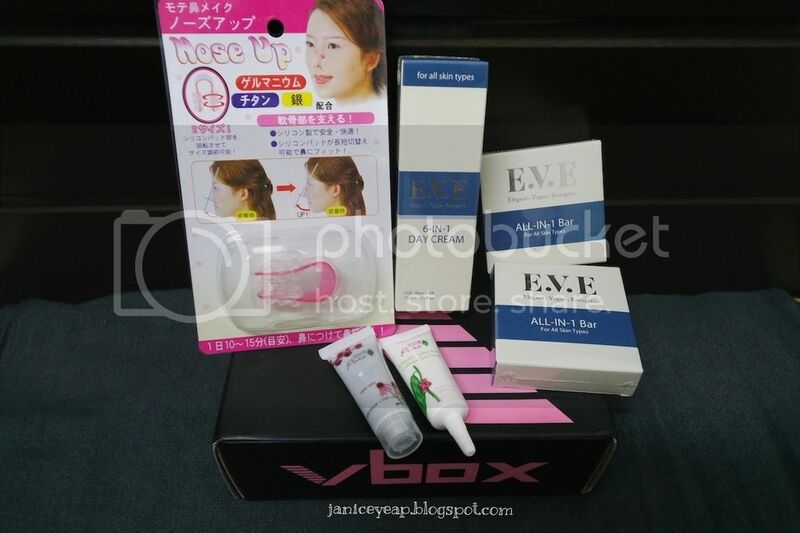 Vmarket is launching their first beauty box, Vbox in Malaysia starting from 1st May! Vmarket actually understands our needs and daily busy lifestyle and Vmarket is here to help by providing good quality products ranging from skincare, bodycare, haircare, health products, cosmetics and more. Besides providing the good quality of the products, Vmarket envisioned a way for customers to able to purchase quality products online in a much more affordable and valuable way. 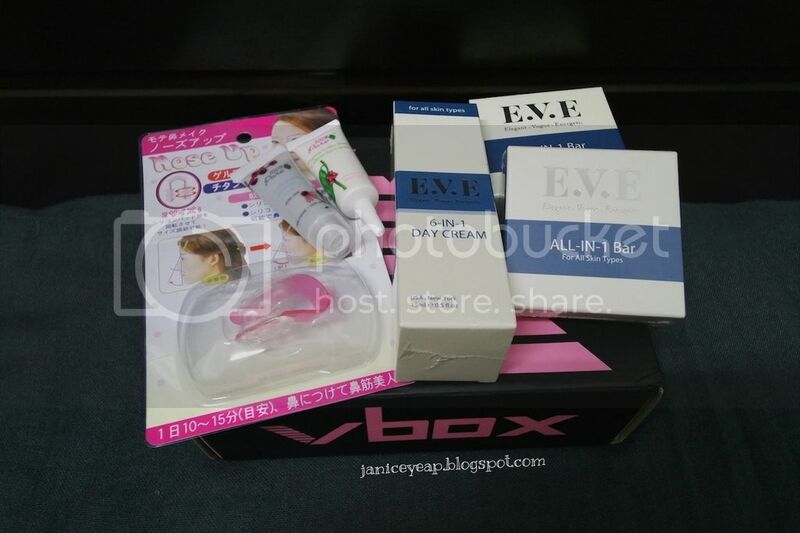 Vbox on the other hand which is a value-box, consists of products in full-sized and deluxe size. Total number of items in Vbox 1 is 6 items from 100% Pure and E.V.E with total value RM355. 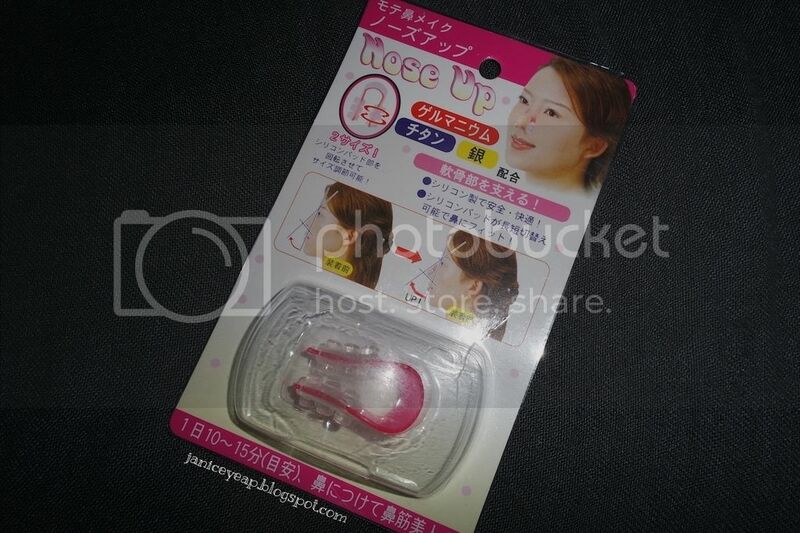 However, it will be priced at RM336.00. 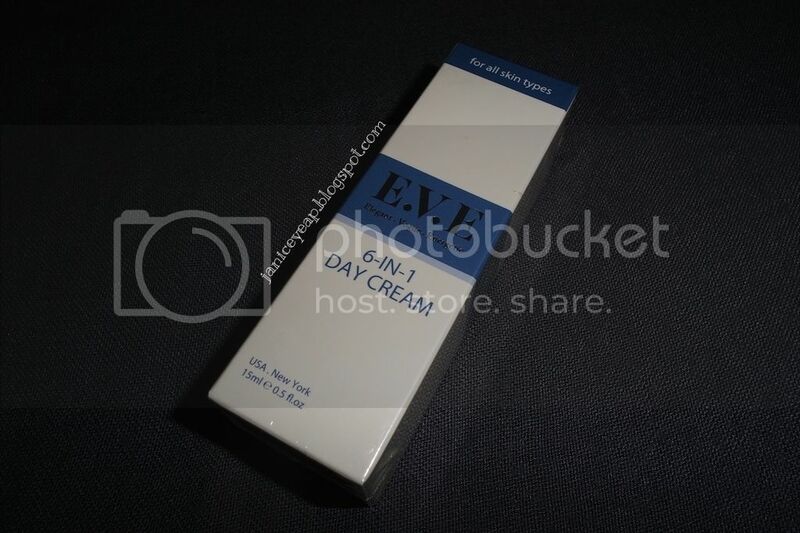 E.V.E 6-in-1 Day Cream is a blend of ionic colloidal silver (nano), Austrian Deep Moor, Aloe Veera, Hydrating Algae Extract and Hyaluronic Acid. 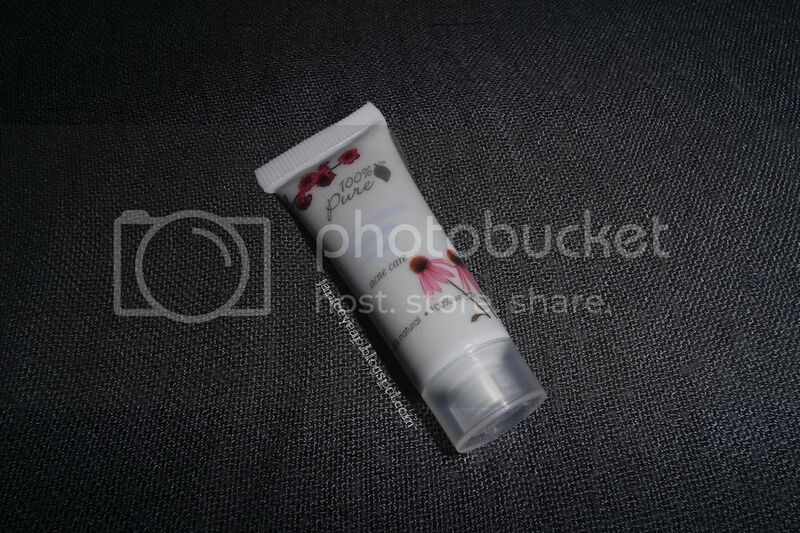 A unique multifunction day cream which is excellent in simultaneously revitalizing, smoothening, softening, moisturizing, healing and nourishing the skin and also offers protection against sun damage for daily care of the skin. 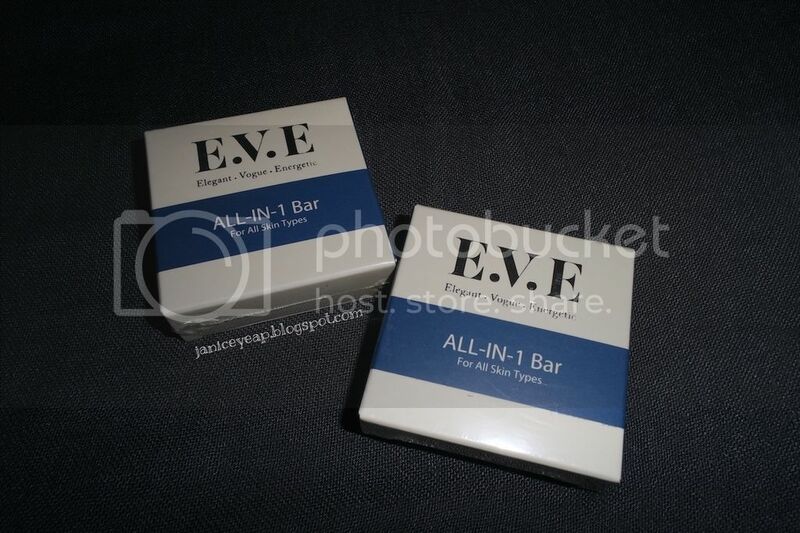 E.V.E All-in-1 Bar is in handcrafted production process which creates the highest quality bar around. Natural glycerin is the bar is combined with E.V.E potent ingredients such as Austrian Deep Moor, PhytoCelTecTM Malus Domestica Swiss Apple Stem Cells, Hydrating Algae Extract and Virgin Coconut Oil to create a unique multifunction bar for daily care of your skin helping you to recapture the beautiful look and feel of younger and healthier skin. Coffee Bean Eye Cream is concentrated with potent anti-agin vitamins, anti-oxidants and nourishing reshape oil to make eye area appear more awake and more youthful. 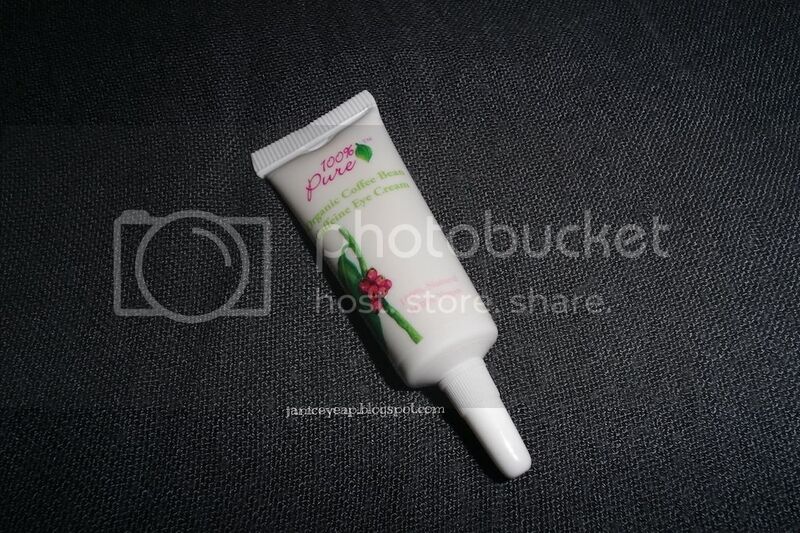 You can see immediate reduction of puffiness, dark circles, links and wrinkles around the eye area after 4 weeks.